Sealtech was born from five young and excited people from Brazil who are driven by education. 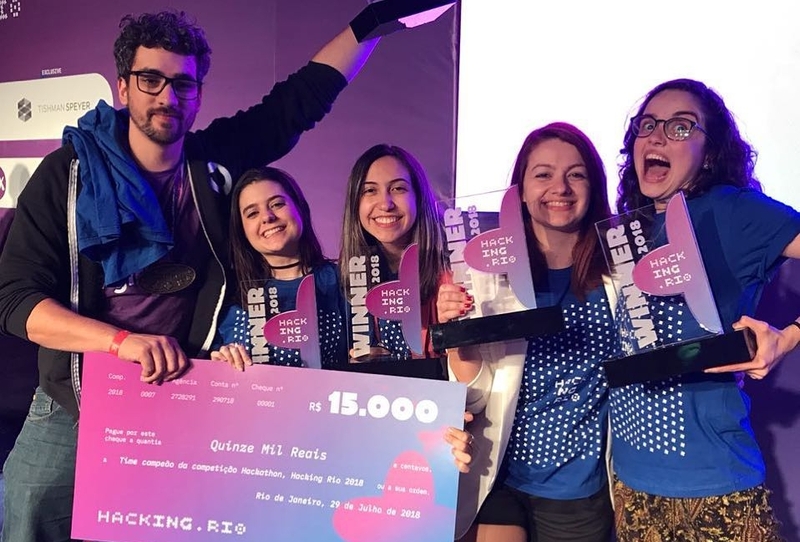 Our journey began at Hacking.Rio 2018, Latin America's biggest hackathon, with 700+ competitors and 15 theme clusters. We were there proudly representing the education's cluster, and we won Hacking.Rio. This Startup was created with the intent of guaranteeing quality in online education/training. Laurence is a product designer experienced in working with information architecture and user experience. She also researched and developed immersive experiences focused in interactive museums and exhibitions. She holds a Bachelor's Degree in Graphic and Product Design from Pontifícia Universidade Católica do Rio de Janeiro (PUC-Rio). Besides SealTech, she worked as UX/UI in Iris Worldwide - New York, an advertising agency, and in the design industry. Phillipe is a software engineer and full stack web developer with experience in startups and big tech companies. 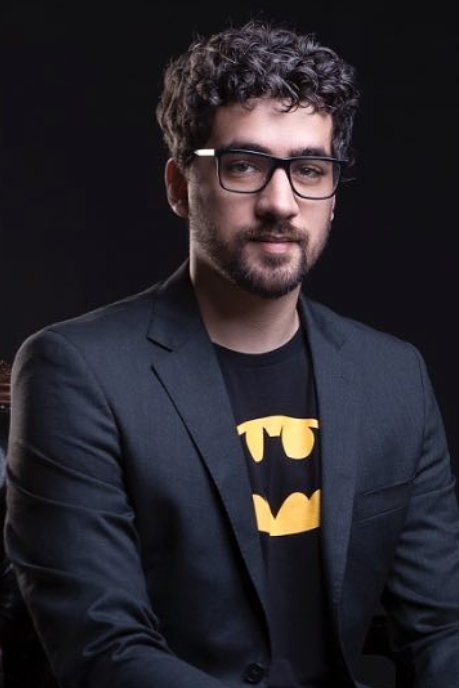 He holds a Bachelor's degree in Information Systems from the Technology College of Carapicuíba (FATEC Carapicuíba). He's a specialist in progressive Web Apps and the React/Redux stack, and is an extremely passionate, easy going and driven person. Outward Sealtech he's a core member of QuintoAndar's web App engineering team. Daniela is a Theoretical Physicist and a Researcher in the field of Condensed Matter Physics. She has experience with Statistical modeling of problems, and Machine Learning algorithms for mathematical optimization. 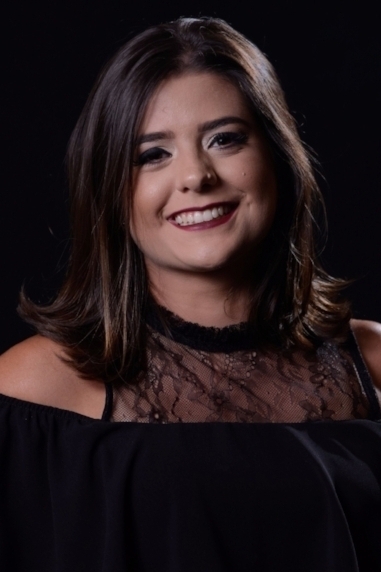 She holds a Bachelor's degree from the Regional University of Cariri (URCA) and apart from Sealtech, she's enrolled in a Master's degree at the Brazilian Center for Research in Physics. Pamela holds a bachelor's degree in computer science from FEI's University Center (Brazil). She had experience as a researcher in the field of computer vision during her undergraduate, since she was part of the official team on the Programming Contest. 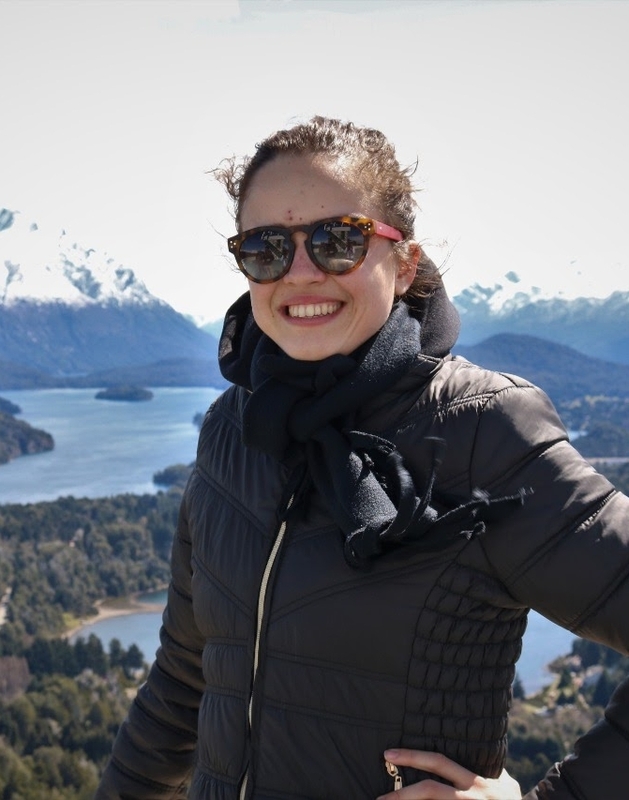 Outside Sealtech, Pamela is a software engineer and front-end guild co-leader at the Brazilian startup QuintoAndar, an open source contributor, and hackathons active participant. 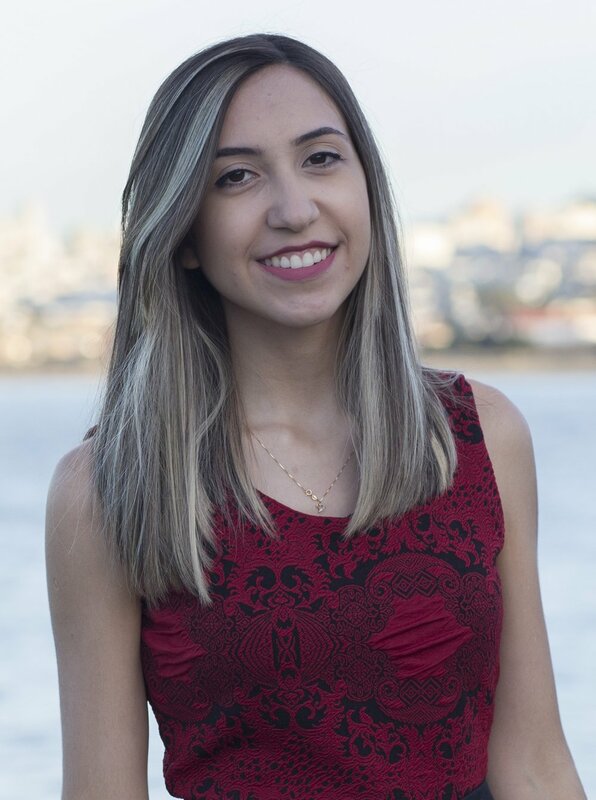 Letícia is a software developer since 2012 and an undergraduate student of Information Systems at the Federal University of Rio de Janeiro (UNIRIO). She has also experience as a teacher assistant in the programming course. She loves innovation, new market tendencies and a good user experience. Besides Sealtech, she's a software developer at IBM (Rio de Janeiro).